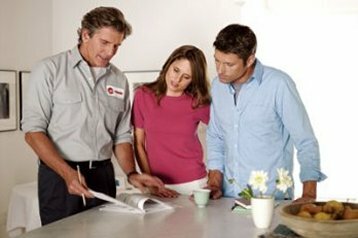 At Mitchell AC & Heating, your comfort is always our foremost priority and we will make every effort to ensure your total satisfaction. We will always provide you a recommendation with your best interest in mind. If you are in the Possum Kingdom area and you have any questions or we can assist you in anyway, please call Mitchell AC & Heating at 940-664-2228.